👨‍💼Hire in Finland? Post your jobs for free. What is it like to live as an expat in Finland? 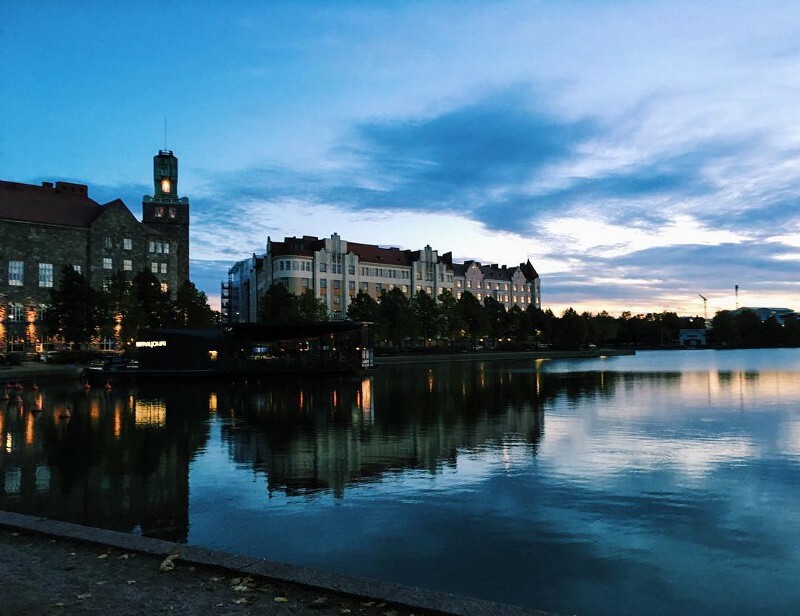 In this interview, Ekaterina, a skilful marketer and a passionate blogger, shares her experience about living in Helsinki. Hopefully her story will be a great source of inspiration to you all. Enjoy the read! A minimum base salary for relocation starts at € 36000 per year, while more leading roles (architects, team leads) can bring you gross annual income of € 85000, without bonuses. Helsinki, the capital of Finland, is the largest city in the happiest country in the world. Helsinki, as a beautiful place, was named the World Design Capital in 2012. Furthermore, this city is a political, cultural, financial and educational center of Finland. 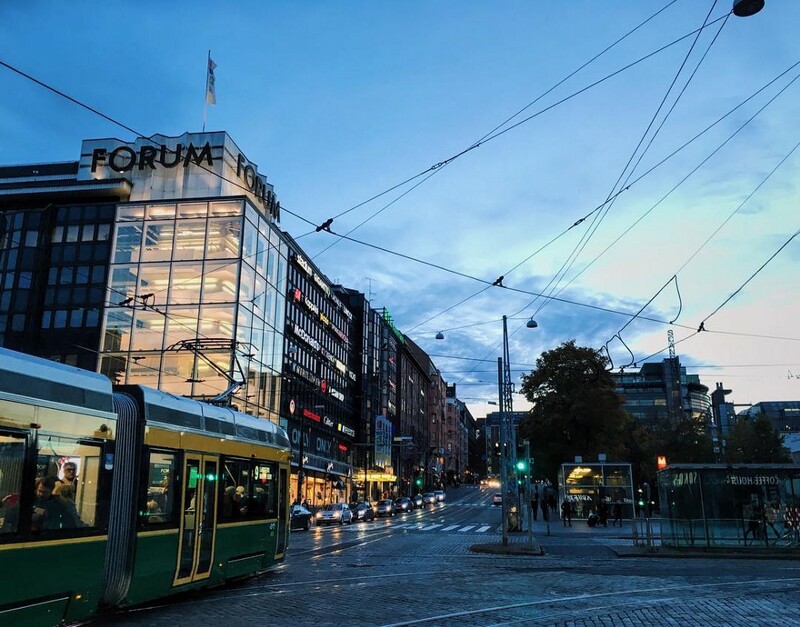 In 2016 the Economist Intelligence Unit`s liveability survey placed Helsinki on the 9th place among 140 cities. As a bilingual city, where Finnish and Swedish are official languages, Helsinki is famous for a very high proficiency in English. There is one interesting fact that Helsinki is an unusual capital because it is not only on mainland but also includes some islands.